This waterfront home is centrally located in Heather Lake, a small quiet subdivision noted for its canopy like trees. 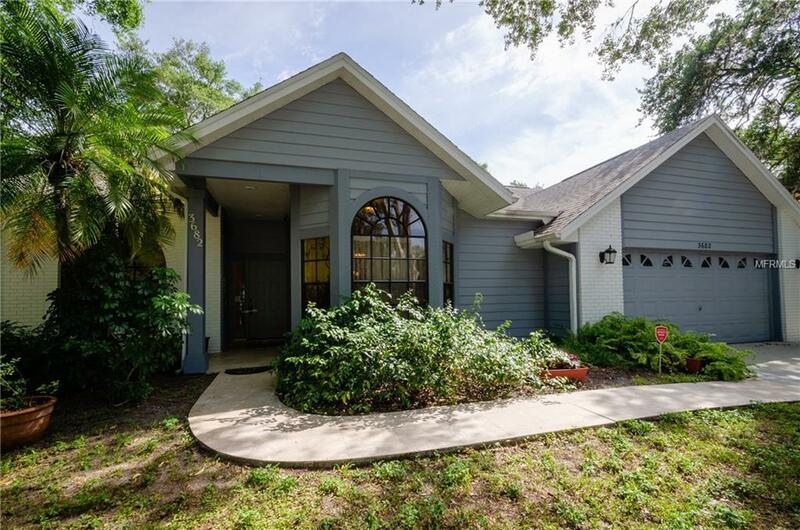 Perfectly situated between Lockwood Ridge and University, close to UTC Mall and I-75. 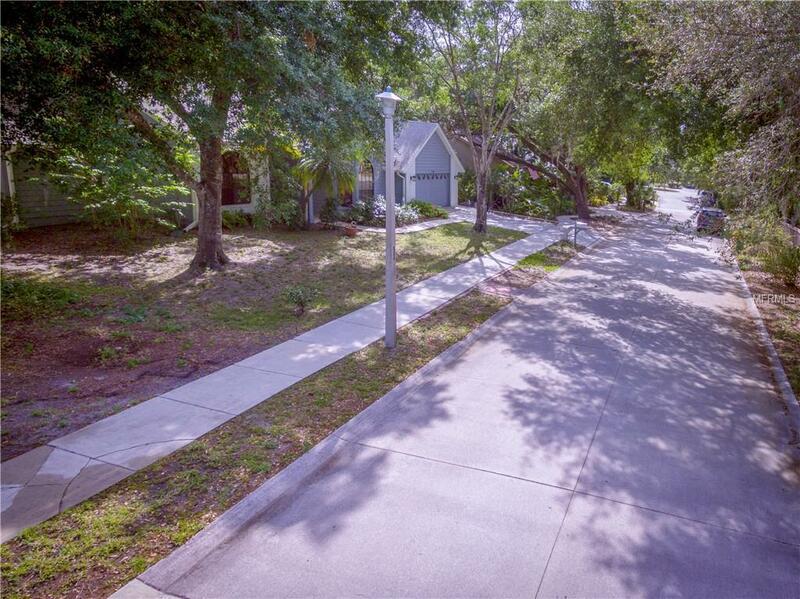 This highly sought community is just minutes to Island beaches and downtown Sarasota. Enjoy tranquil, peaceful nature views from the covered lanai while you sit in your private hot tub! 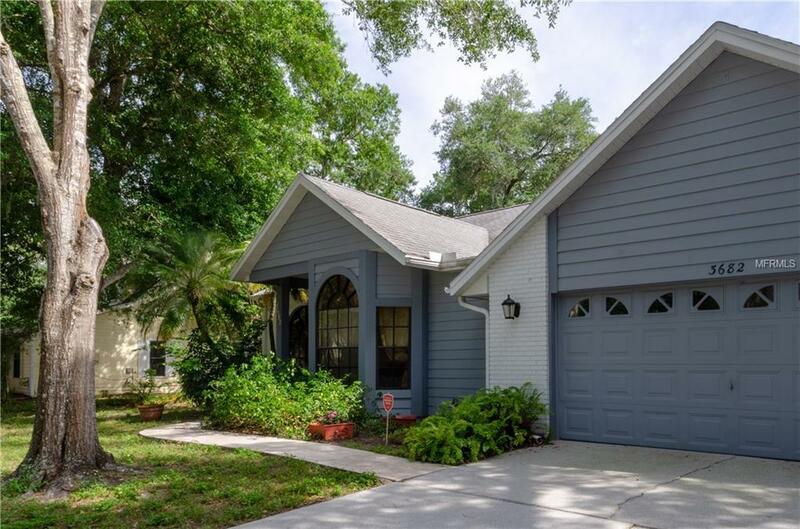 This home is listed as built in 1988 active date / 2003 effective date, with a 30 year architectural shingle GAF Timberline & new skylights that same year. 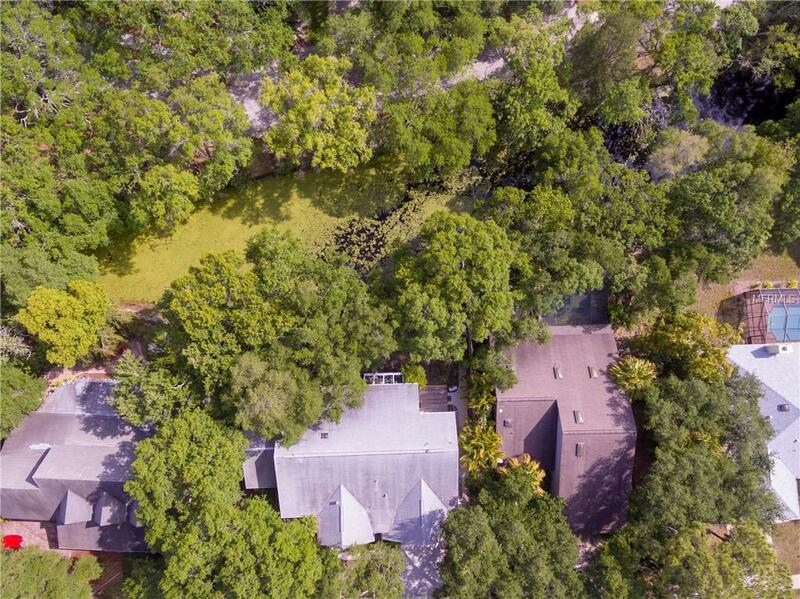 The open split plan features volume ceilings, French doors and stunning thinly grouted Travertine marble floors.The large master bedroom has a 11x6 walk-in closet and entry to the patio. The master bath features a double vanity, over sized separate walk in shower and garden bath. The den is almost as large as the master bedroom.The kitchen has an updated 2018 Range, new Copper sink with new dark marbleized granite countertop and backslash is open to the large great room (dining and living) and has loads of cabinets, counter space and a breakfast nook. 2016 AC 5 ton Lennox with UV light purification system. New wiring for all outlets and switches , home surge protector. Over sized Garage is under air! Samsung VRT Washer and dryer convey. Too many updates to list here! Please see attachment.